Gary Paffett couldn’t have asked for a better end to his DTM career, as he won the 2018 title, 13 years after his first title. 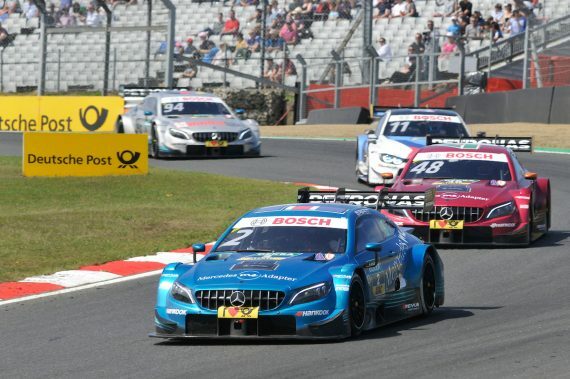 With Mercedes also exiting the championship at the end of the 2018 season it was a fitting end for the German car manufacturer as well as the Bromley race ace. 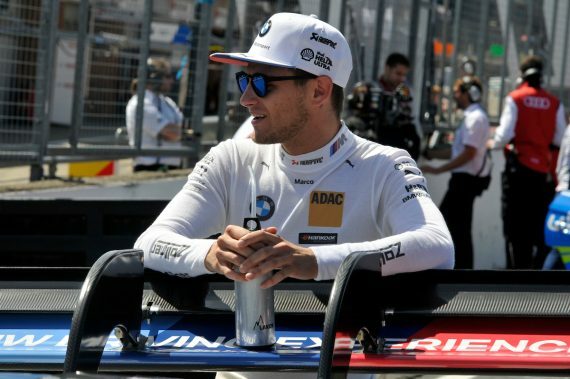 Speaking about the 2018 season, Gary said: “It couldn’t have been a better end to my time in the DTM, with it also being Mercedes final year as well. It really was a perfect way for me to end my time in the series by winning the title in 2018. “It was important to me to win it again, as I last won it such a long time ago, around 13 years and I have finished runner-up four times since then. A lot of people have won the title once, and the list is a lot shorter for those who have won it twice, and I wanted to make sure that my name was on that list of two time winners. I now feel like I have done everything and achieved everything that I wanted to in the DTM. 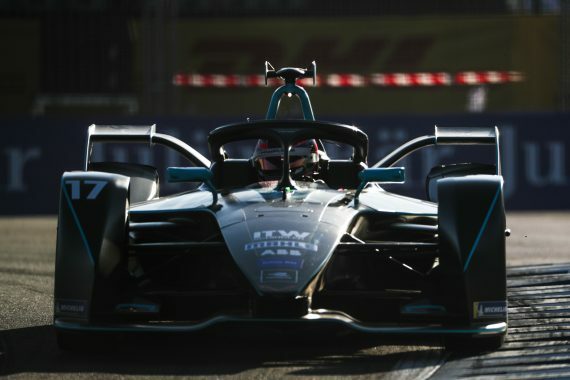 Gary has now taken on a new challenge with a move back to single seaters and a move to the HWA Racelab team for the Formula E series, which got underway in Saudi Arabia in December, and he was out on track in Marrakesh a few weeks ago. Giving his thoughts on the new challenge, he added: “It is something that is certainly different to what I have been used, and is going back many years to when I used to race in single seaters. Obviously I have test driven for McLaren and Williams during the last few years in single seaters, but it is very different to be back racing in them again. The first two races of the season have been a steep learning curve for Gary and the team, but it was a challenge that he always knew that there would be for the first year, and one he is relishing being involved with. Reflecting on the opening two races, he said: “Raid was really hard work. With rain in the middle of the dessert which is unusual, it took out a lot of the testing time and set-up that we would normally have got. The first time we drove the car in the dry was the race itself. I made a mistake in the race and retired early. With the first year being a learning year as Gary said, it makes it more of an interesting challenge that could be very rewarding when the second season gets underway. This entry was posted	on Wednesday, January 23rd, 2019 at 9:00 am	and is filed under Featured, Motor Racing. You can follow any responses to this entry through the RSS 2.0 feed. Both comments and pings are currently closed.